is Democratic state senator for the 19th Legislative District, which includes Pacific County. 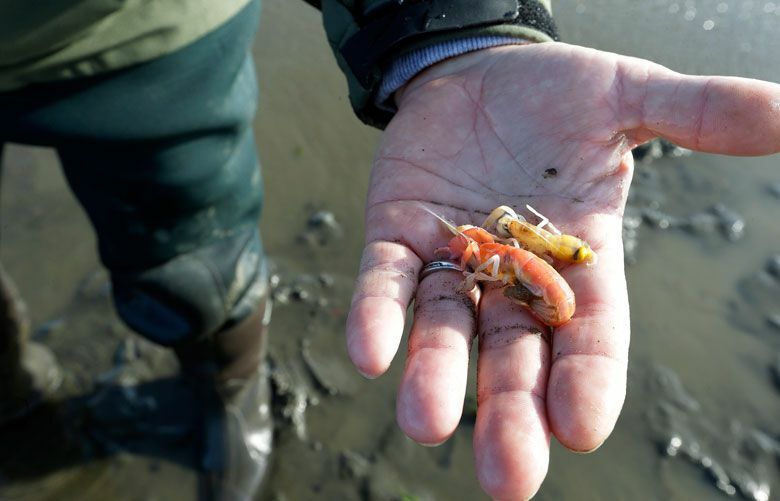 The state is prepared to allow the shellfish industry in Willapa Bay to fail. The decision is clearly political, and not based upon science.